We are looking for a dynamic, self motivated and skilled marketing professional to join our team on a freelance basis for a 12 week project.  Polar IceTech Ltd, Ireland’s leading providers of cryogenic cleaning solutions to industry, are looking for some additional marketing support. We are soon to embark on a project which will focus primarily on our digital marketing and marketing materials. We are working with a web design company to update our current site but the person who fills this position will play a key role in ensuring all the content is created on time and in the correct format and that this project is delivered within the timeframe offered. This project will also focus on our marketing collateral and our online advertising. Knowledge of design software and Google adwords are also essential for this role. A willingness to jump in, take ownership and get creative is a must! 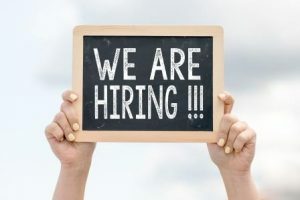 This role can be remotely based, however travel to our sales office in Little Island and/or our Midleton premises will be essential on a weekly basis. This is a junior role however may suit someone who is looking for some project work. Professional work experience in marketing (may include university work experience). Experience with Adobe PhotoShop and InDesign is essential. Detailed knowledge of Google Adwords is essential. Ability to work both independently and collaboratively to deliver results. Ability to manage multiple marketing priorities with limited oversight. Willingness to pitch in as needed for related marketing activities. May involve occasional travel required for sales and marketing events. Polar IceTech are Ireland’s leading providers of eco friendly cryogenic cleaning solutions working with some of Ireland’s leading companies including Diageo, ESB, Bushmills, Kerry Ingredients, Diageo, Stryker, Johnston & Johnston, Dairygold and many more. Cryogenic cleaning is also known as Dry Ice Blasting or CO2 cleaning. A non-abrasive, moisture-free cleaning process that helps Irish companies to make their cleaning process more effective, more reliable and more efficient. You can find out more about us by browsing our website.